President Robert Mugabe’s government will introduce a law in Zimbabwe’s parliament that requires senior public officials to declare assets as part of measures to tackle corruption. Critics and the opposition accuse Mugabe of turning a blind eye to graft, especially among his close allies and ministers, and say endemic corruption is one reason that foreign companies are not investing in the Southern African nation. Mugabe said in a speech published in the state-owned Herald newspaper on Wednesday that his government would present a Code of Corporate Governance Bill for debate during the current session of parliament, the first such law aimed at bringing transparency among government officials. 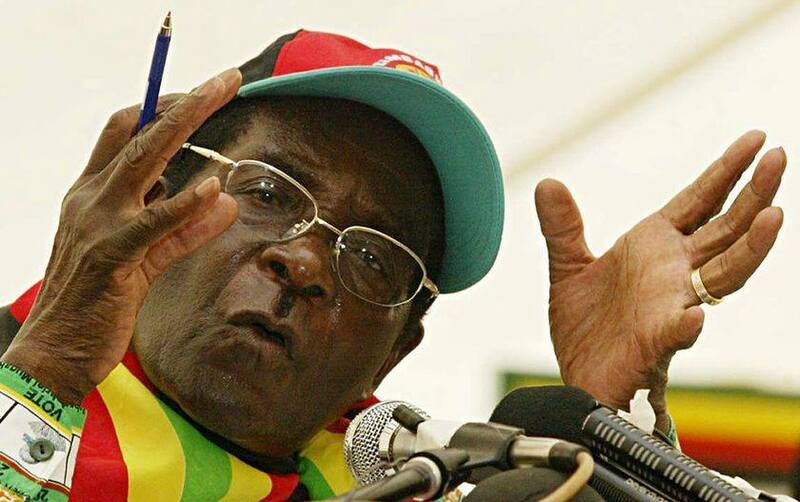 “The scourge of corruption continues to rear its ugly head at all levels of our society,” Mugabe said. Parliament has recalled lawmakers for a special seating later on Wednesday but officials did not say whether Mugabe would attend to deliver the speech outlining his plans on graft.